Has the average price for a bottle of California wine hit almost $18? One of the difficulties with tracking the effect of premiumization on wine prices is the lack of data. There are Nielsen sales statistics, which I used in yesterday’s premiumization post, but most of the best numbers are proprietary and unavailable for analysis. Hence, this study from a European company that rents RVs – an odd source, certainly, but one with what seems like a solid methodology and interesting results. 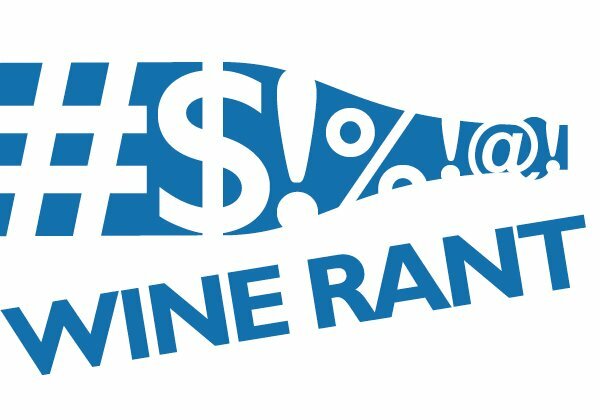 The report, the 2016 SHAREaCAMPER Wine Price Index, compares local and imported wine prices from 65 countries in an attempt to give an idea of what the same wine would cost depending where you are. 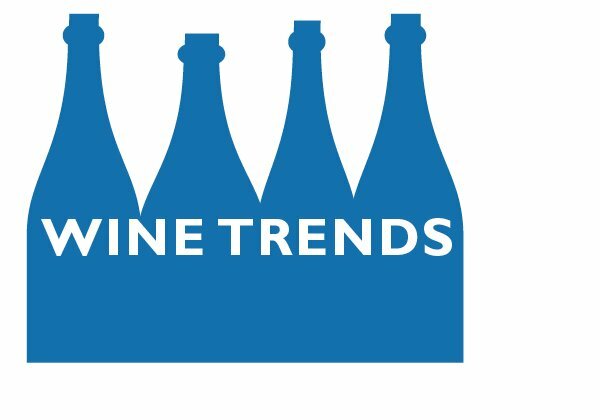 In this, it offers a glimpse at U.S. wine prices and how they compare worldwide based on prices in hundreds of hotel chains, restaurants, and supermarkets. Click here to see a full-sized version of the chart. In other words, wine prices from places where people buy wine and taking into account restaurant markups. The goal, says study spokesman Pablo Martinez, was to compare apples to apples – the price of the wine you buy at home with the price for the same wine in another country. And the average U.S. price? Almost $15 a bottle, ranking 35th out of 65 countries in the survey. The cheapest wine in the world? Paraguay, at about $8, while the United Arab Emirates, which is mostly dry and doesn’t have a local wine industry, was last at $39.02 a bottle. The $15.02 average bottle price is almost twice that given in the Nielsen data in yesterday’s premiumization post; the difference comes from including restaurants and their onerous markup, as wll as the difference in price between local and imported wine. 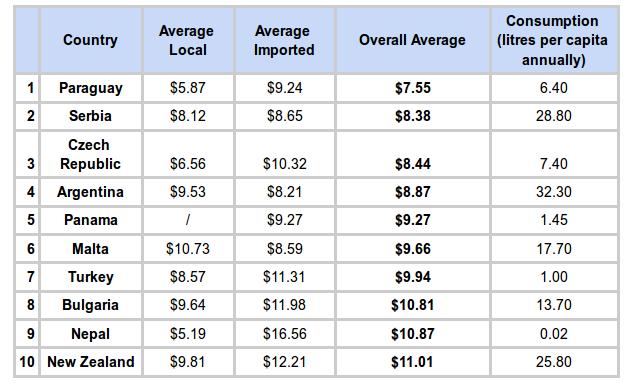 In the U.S., the study found that imported wine costs almost one-third less than California wine – $12.85 vs. $17.61. The meaning of all this? 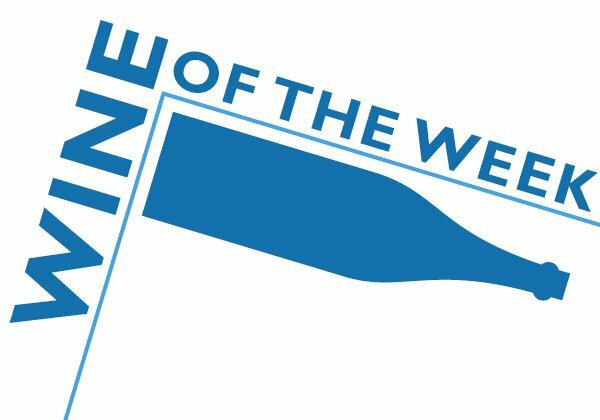 • California is focusing more on more expensive wine than ever before, something that we’ve noted many times on the blog. That this study found premiumization when it didn’t go looking for it speaks volumes about what is going on. • If you want value in the U.S., even at restaurants, your best bet is imported wine. 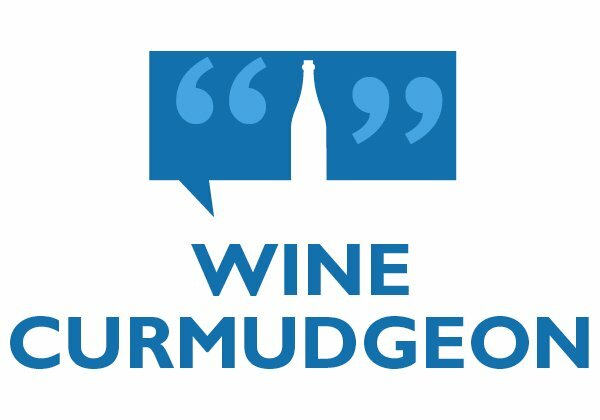 Again, not news to anyone who visits the blog regularly, but it’s something that seems to be common among countries with large domestic wine industries. Imported wine prices in France, for example, are $12.05 a bottle vs. $15.06 for local. 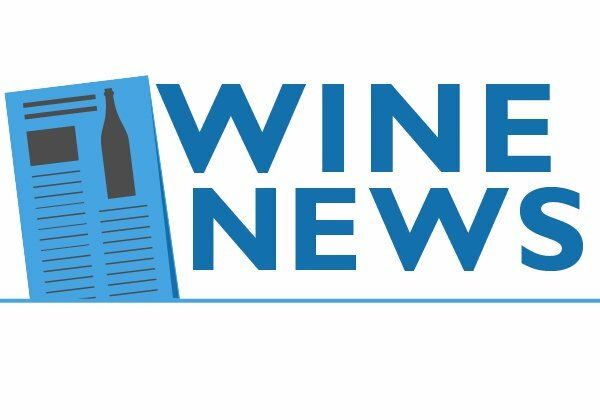 • U.S. per capita consumption, which has stalled and even declined by other measures, is higher in this study than elsewhere, about one bottle a year more than the Wine Institute’s generally accepted figure of about one bottle per person a month. Still, it’s probably not enough to signal a change in per capita consumption trends, and the U.S. still drinks one-fourth as much wine per person as the French. This chart implies Malaysia, Thailand and Luxembourg make wine locally – that doesn’t seem right?